Do you love Halloween? I can honestly say that Halloween has been one of my most favorite holidays since I was a kid. Not only do I usually dress up for the holiday, but we dress up the dogs as well. Last year, Reya was a maid for Halloween, and I’m looking forward to finding a cute costume for the Ivi Bitty Puppy’s first trick or treat night. Right now, I am not even sure what we will do, but I know it will be cute (if you have any suggestions, we will happily take them!). One of the other things I love so much about Halloween is all the amazing food that you can normally find for the holiday. I mean, people come up with some of the most adorable desserts and foods that I wish I had thought of when I was a kid or in college. 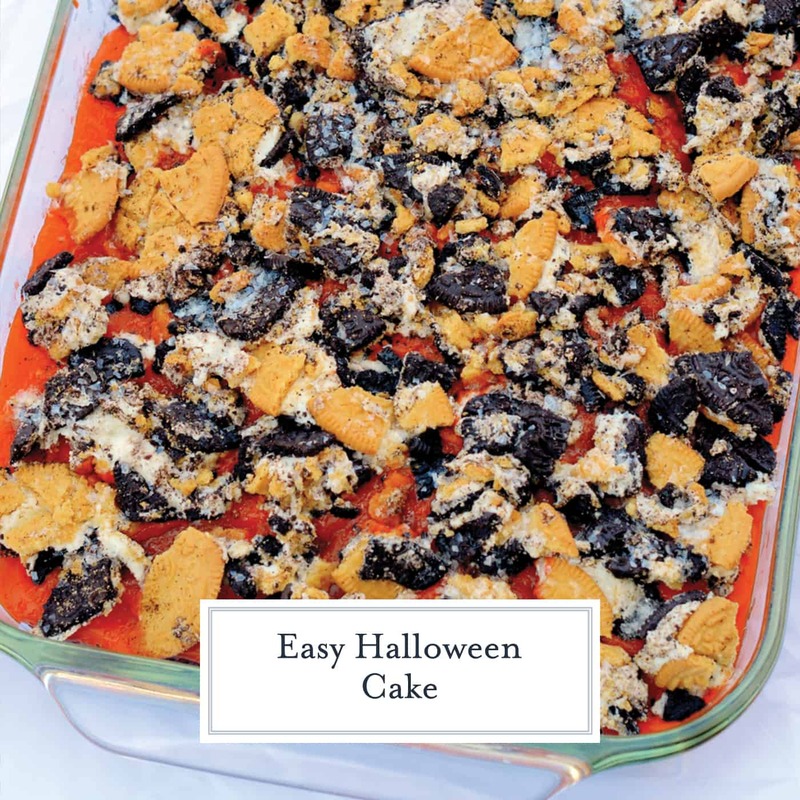 Knowing that many of you love Halloween just as much as me, I thought I would share with you some of my personal favorite Halloween party recipes. 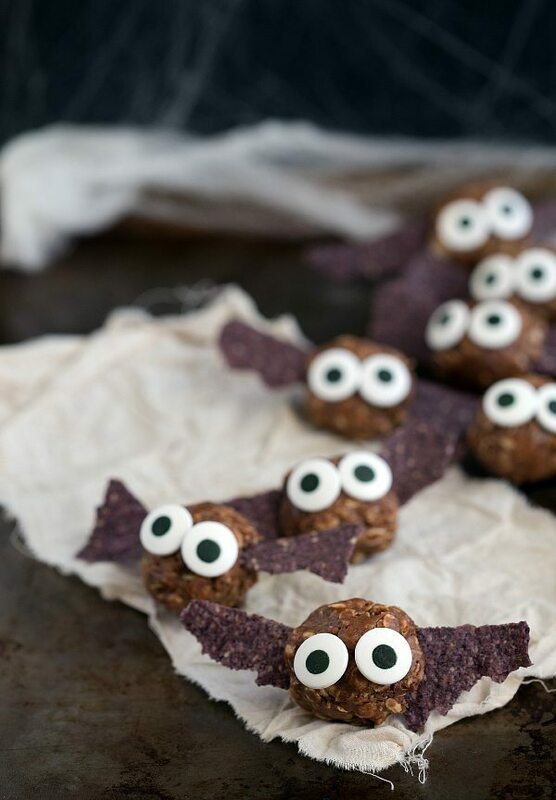 These recipes are all perfect for Halloween parties for kids or adults. 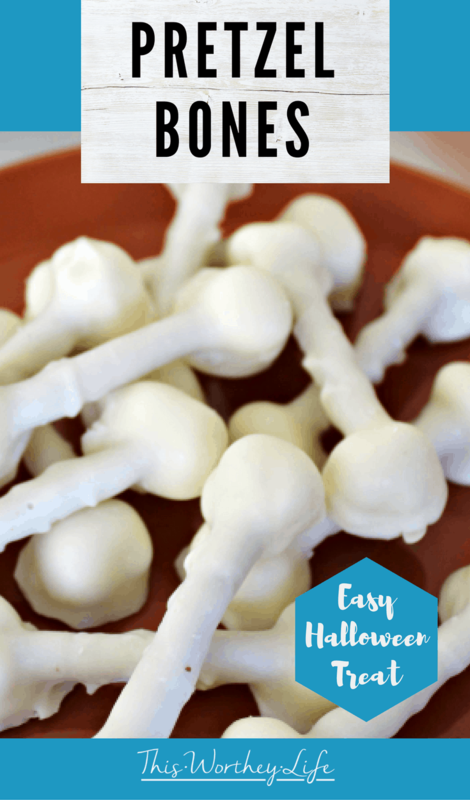 Best of all, many of them are super easy to make, allowing you to impress other parents or friends at some of your favorite Halloween parties. 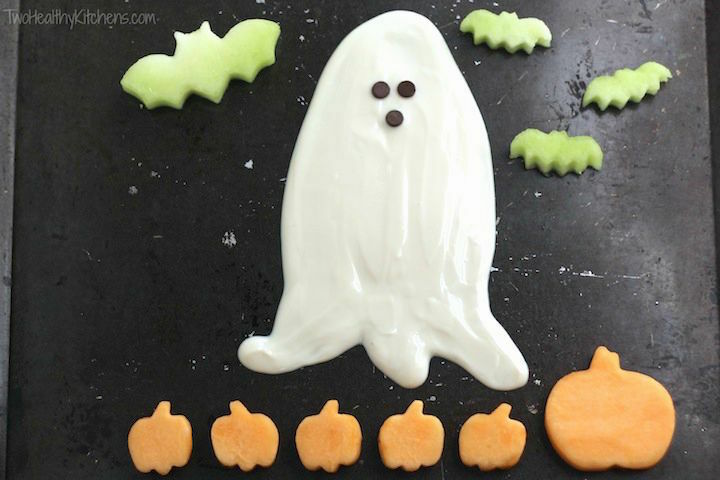 Of course, many of these recipes are also great to surprise your family as it gets closer to Halloween (kids love it). 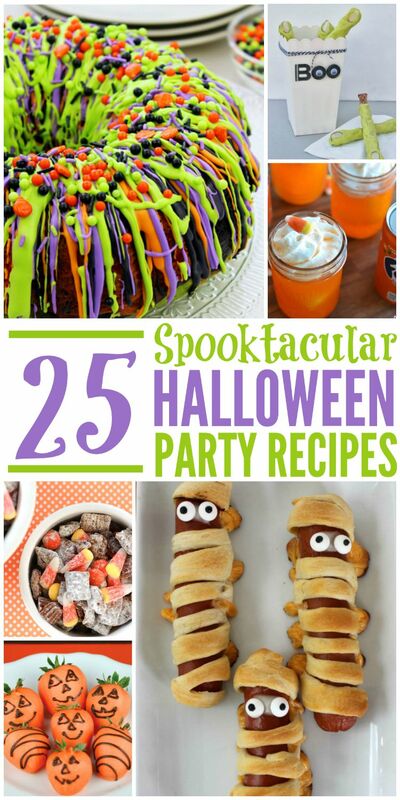 Feel free to tell us what you think of these 25 Spooktacular Halloween Party Recipes below! Candy Corn M&M Halloween "Trash"
These all look good. Which one to make first? I like these because they’re cute. I’ve seen some that are so gruesome that they made me queasy. Some would probably frighten a young child. 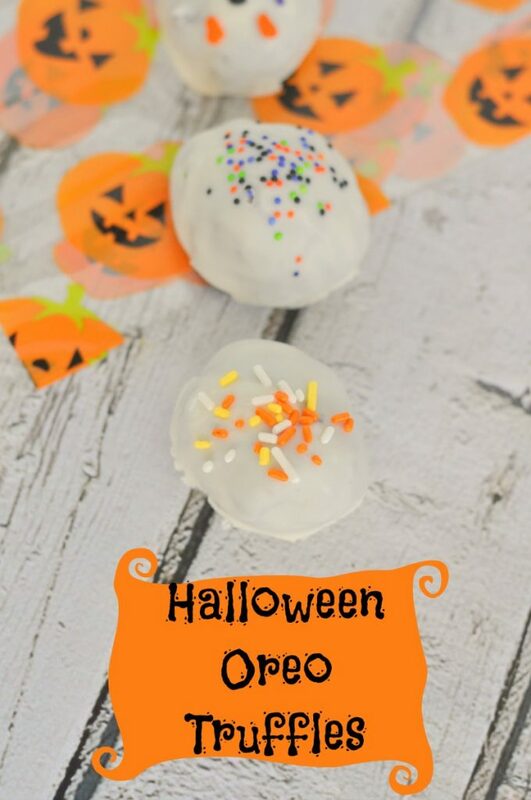 This is what Halloween treats should be, cute, fun and tasty. Thank you for sharing! Halloween is my family’s favorite holiday. 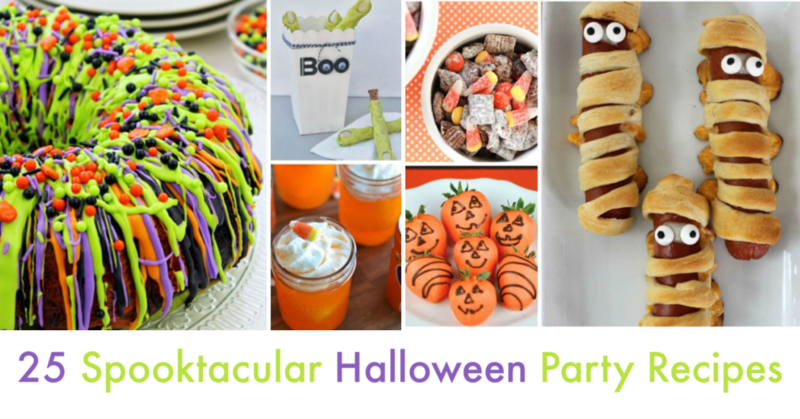 Thanks for this great list of party treats. 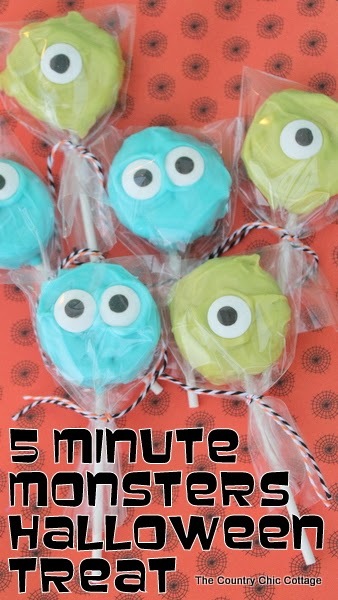 These will come in handy for the kids Halloween party. i cannot wait for halloween! those mummy hot dogs are too cute! 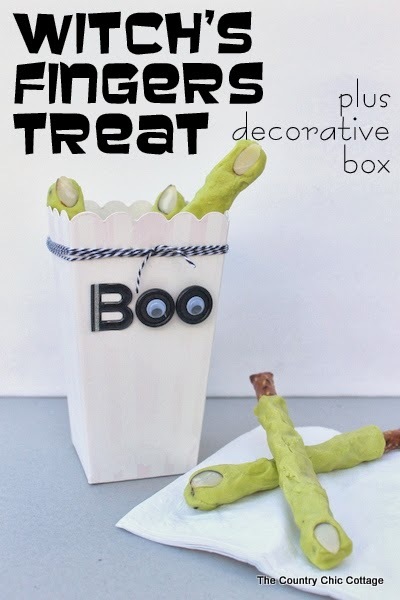 My daughter loves Halloween and these look like fun ideas for her to share with her friends when she has a Halloween Party. 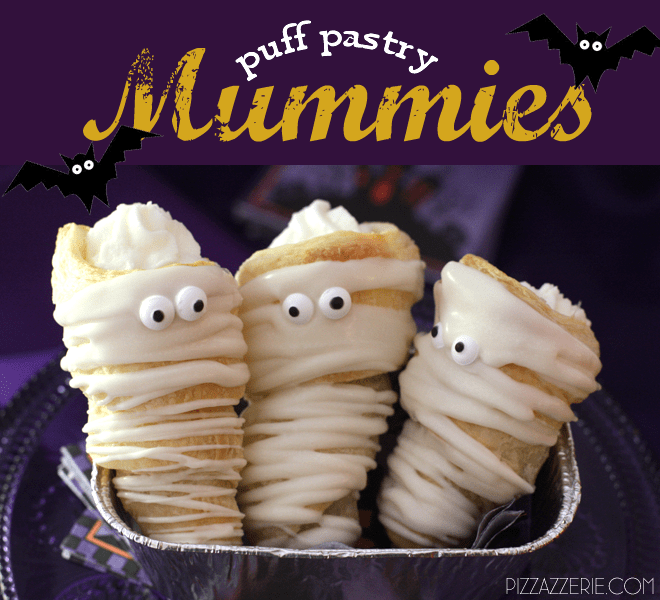 There are so many cute recipes that it will be hard to chose which ones to do The mummy pizzas and the Halloween Bundt cake may be my personal favorites. Think they would be fun for the kids to help with. Awesome ideas! 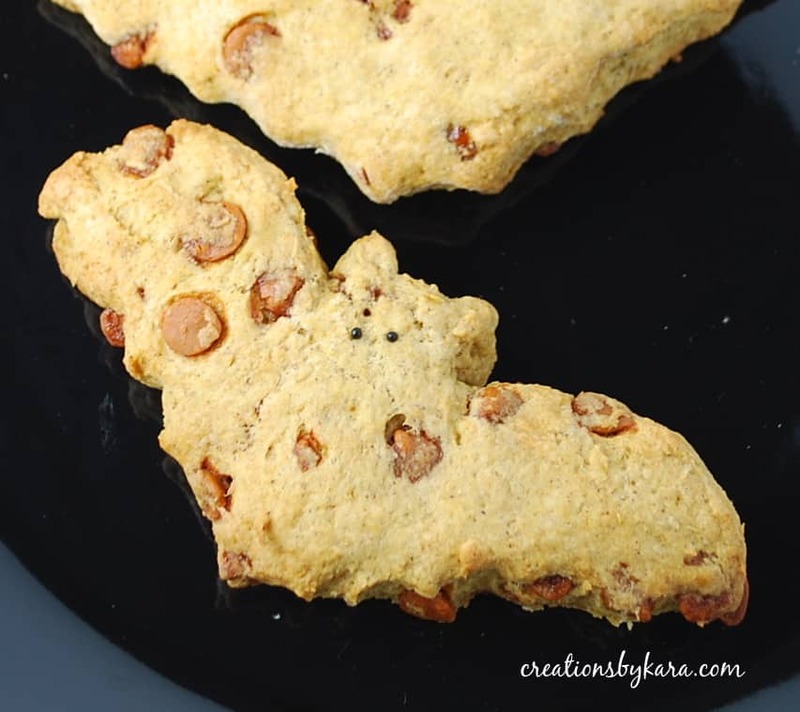 While we don’t technically have a big Halloween party, family does come here and the kids go trick-or-treating and we do make delicious snacks and my mom usually makes soups since we’re in WI and it’s typically chilly. These all look amazing ! I am totally going to try ! Those mummy hot dogs are so cute! Thanks for sharing. These are so cute! 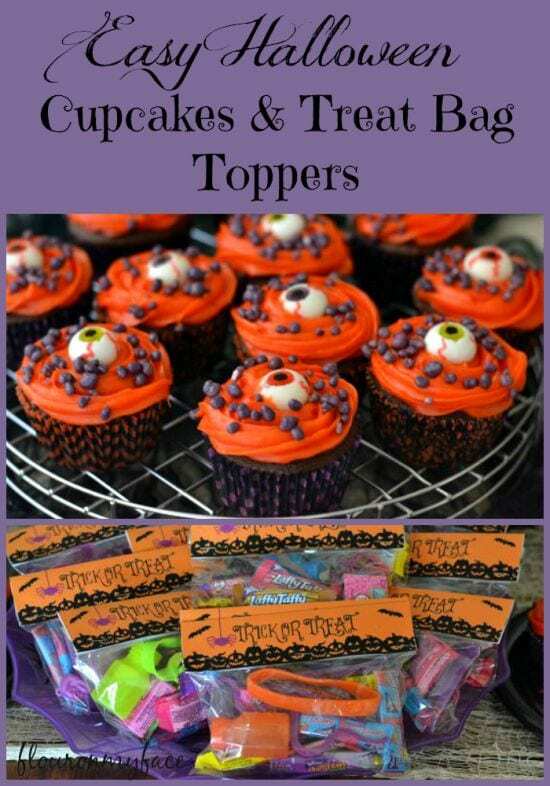 My girls will love these for the month of October!! Oh YAY!!! I love Halloween reipes always looking for more!!! These all look AWESOME! 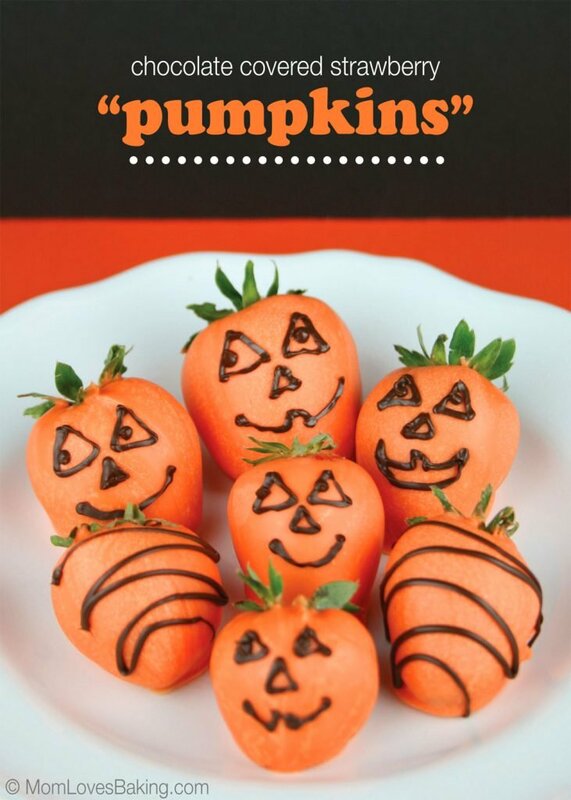 I <3 Halloween & can't wait to try all these in Oct. :-D.
How cute! 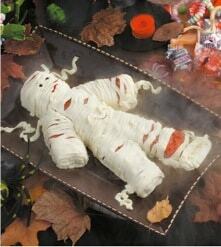 I love the Warped Mummy Hot Dogs and the Yummy Mummy Cheese Spread. There are so many great ideas here. Thank you for sharing this post. My favourite is the mummy hot dogs! Amazing! The hot dog mummies are adorable. 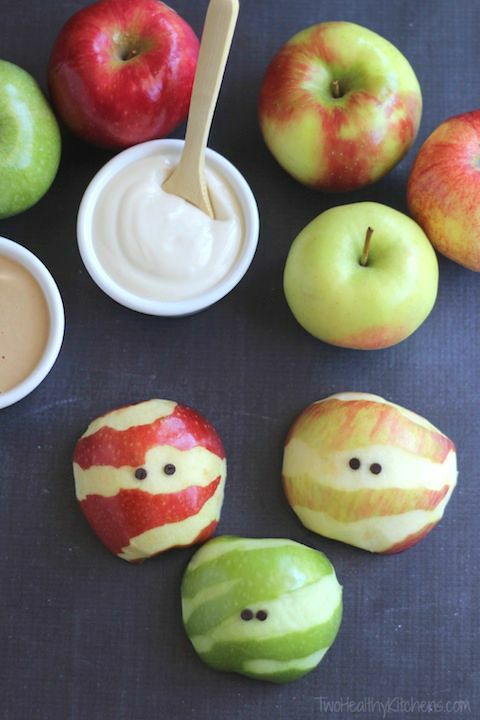 These all look like they’d be fun to make, and eat. Halloween sure is a fun holiday. I love seeing people and dogs costumes. Lucas for his first halloween wore a superman shirt, the following year I got him at Target a prisoners outfit but the small was too tight and the medium was too big. This year not sure and of course having a girl you just want to doll her up. 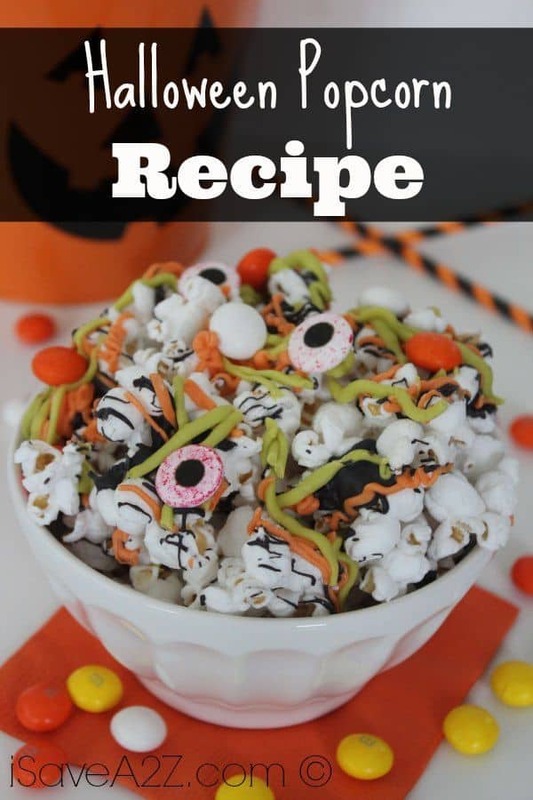 These recipes look great, makes me want to have a Halloween party so I can make some. My wife and I will be checking these recipes out. We do Halloween up big time. The whole family gets involved. Only 2 months til Halloween. Like the mummy dogs and funny fingers. These are awesome and creative. I can’t wait to try them. Those green fingers are kind of spooky looking. 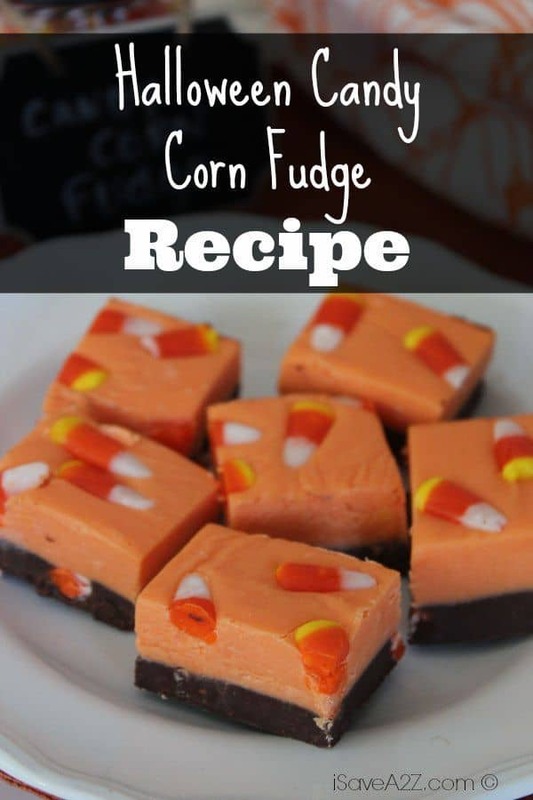 I’ve got to check the recipe and see how to make them. The pumpkins are cute. All of the recipes look good. 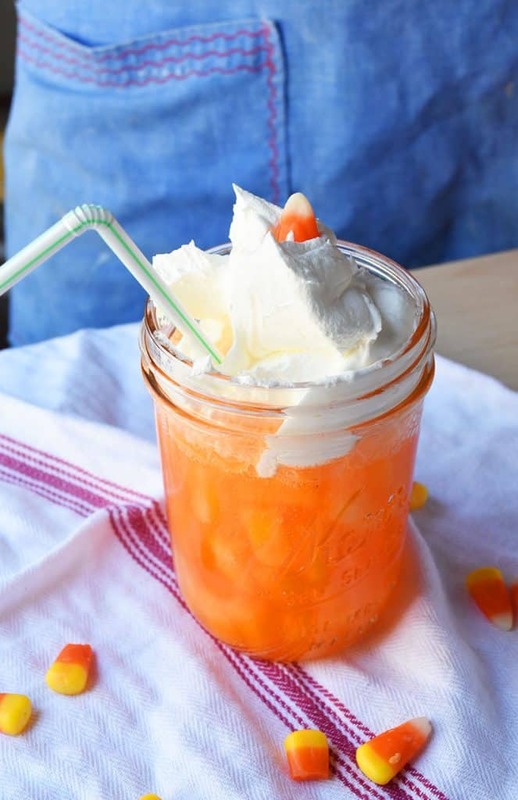 These Halloween recipes are great! 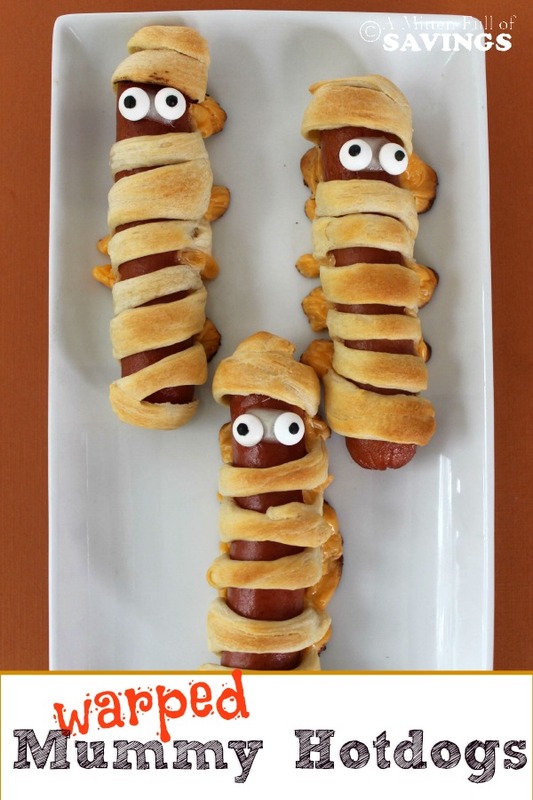 I can’t wait to make the cute little hot dog mummies for my kids this year! They love Halloween and will be so excited! Thanks for the share! These are great .I will be going to a Halloween party. My toughest thing will be deciding what to bring! Hi I Hope you are having a Wonderful Day Today! I just wanted to say that I love to do stuff like this at Halloween! 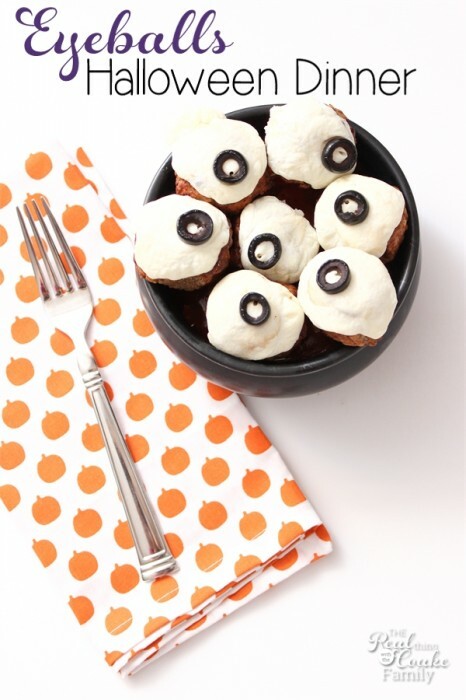 Who doesn’t love a creepy looking appetizer or cupcake? 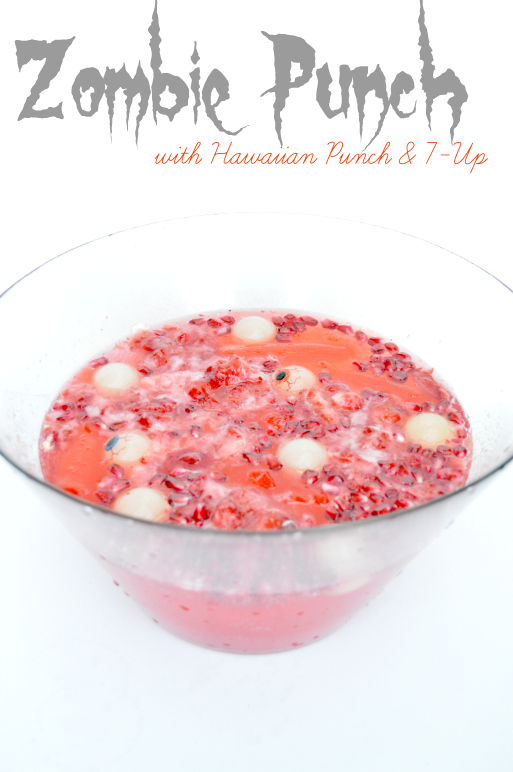 I know I love it, I always love to do a cool theme no matter what time of year! Anyways Thanks for the Cool ideas, Have a Blessed Day! 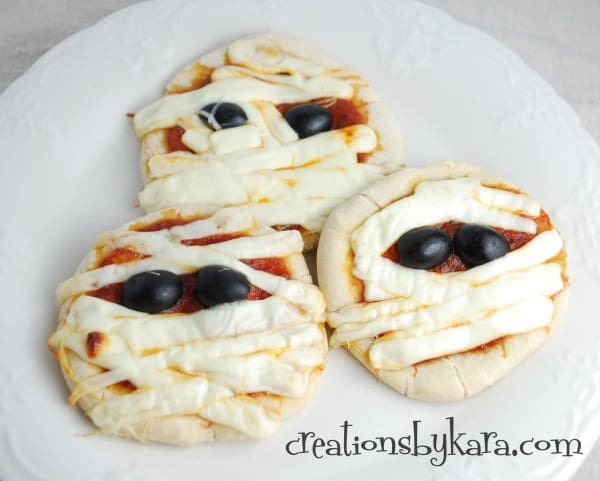 I will be making the mummy hotdogs for sure! 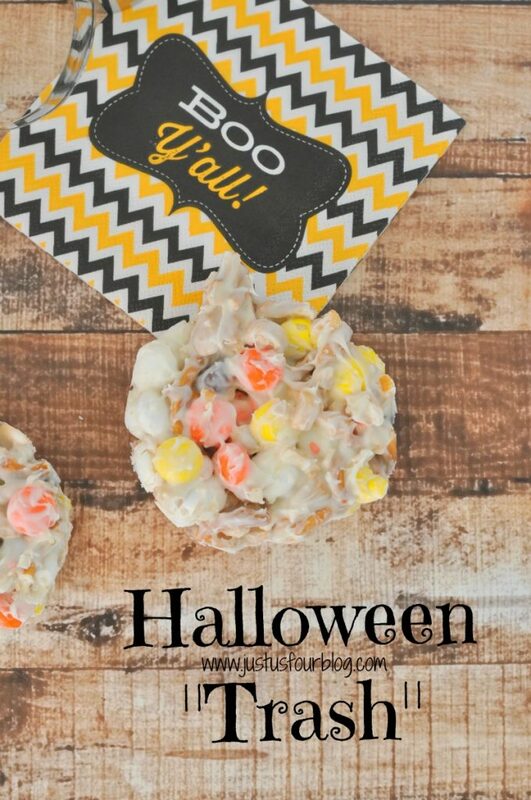 The candy corn puppy chow will be fun too. Oooh the cheese spread and pretzel bones look like something I would love to try out and thank you for sharing with us. I think the little hotdog mummies are just too cute for food. Such cute ideas! I love the hotdogs and strawberries! These 25 recipes look like trying out. I am going to start making some of the ones I like most starting tomorrow. Thanks for the great ideas. 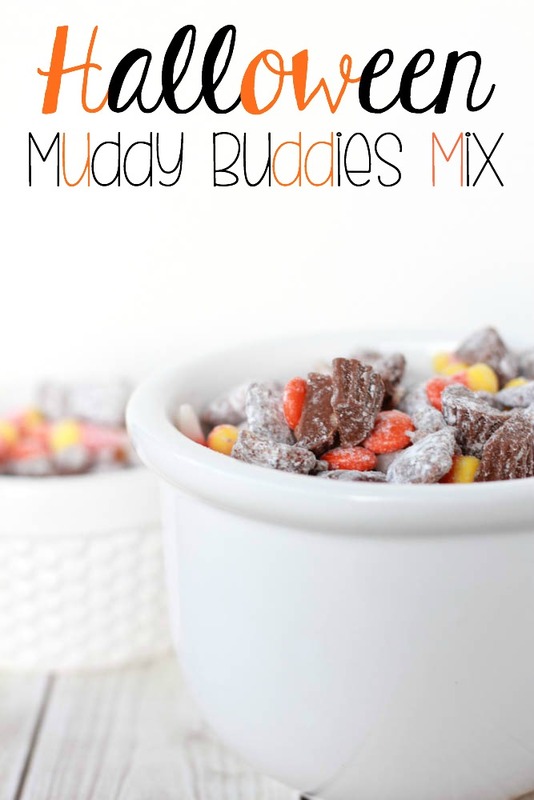 I always love a pretzel dipped in chocolate.Sweet and salty mixes are a favorite of mine. My eyes are automatically drawn to the mummy recipes. They’re just too cute, love them!